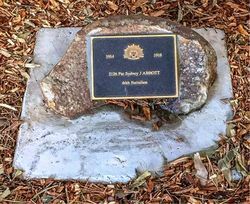 The Avenue of Honour was planted to commemorate those who died in service or were killed in action in World War One. 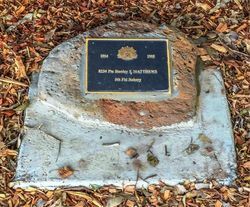 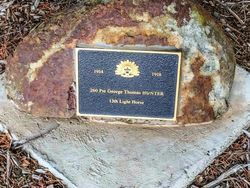 The 31 trees on Cape Otway Road were planted to honour the 31 soldiers who served in World War One. 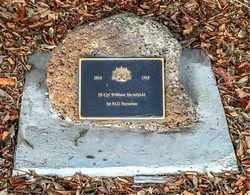 Two other trees in the avenue are for General William Birdwood, who commanded the ANZAC forces at Gallipoli and Modewarre resident Albert Jacka, who won the Victoria Cross at Gallipoli. 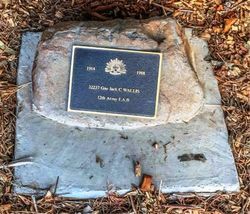 In the mid 1940s, the original elms (then apparently with trunks 6-8 inches in diameter) were removed and replaced with cypresses, except for tree number 33 at the Moriac end of the avenue that had been dedicated to Albert Jacka. 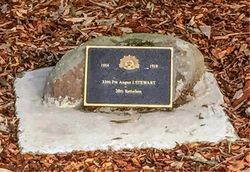 On April 25th 2015, 33 plaques were unveiled for each of the soldiers in whose memory the trees were planted. 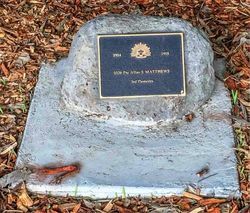 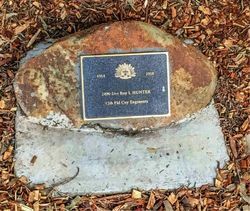 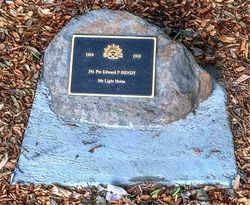 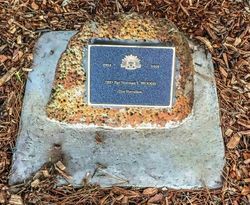 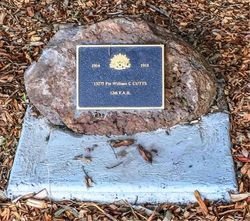 To complete arrangements in connection with the soldiers' memorial tree planting scheme on Cape Otway Road, residents of Modewarra are to hold a meeting tomorrow night. 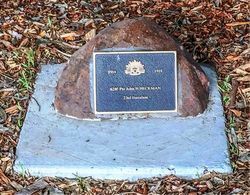 The main details have already been arranged. 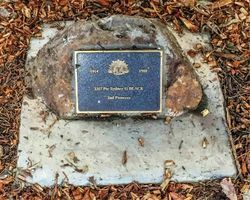 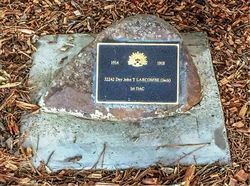 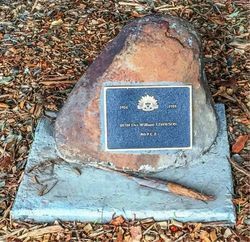 Over 26 trees, each to commemorate the memory of one of the Modewarre district's fallen soldiers, are to be planted along the centre of the road opposite the State School. 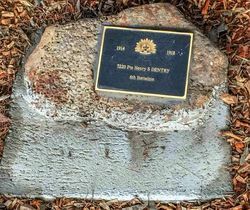 The road at this section is two chains wide. 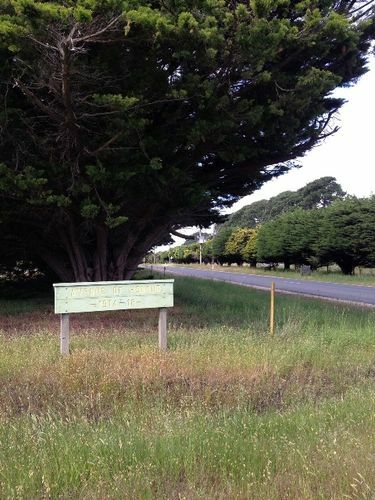 Several residents have promised young trees, and the Barrabool Shire Council has undertaken to erect treeguards to protect the plants. 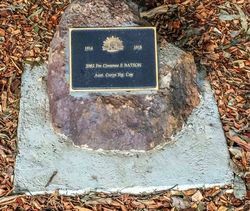 The work will be commenced at an early date and it is intended to plant the trees on Arbor Day. 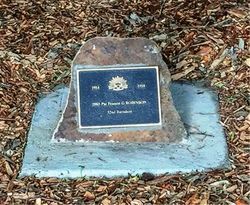 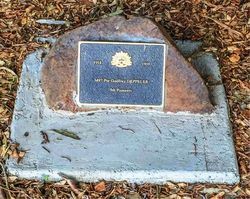 it is also proposed to plant an extra tree in honor of the leader of the Australian forces. 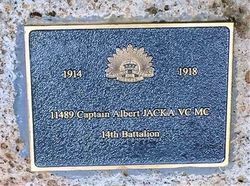 Geelong Advertiser (Vic), 31st May 1918. 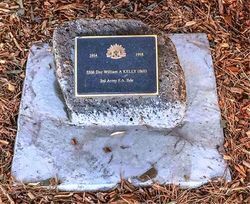 First planted in 1918 to honour 32 local soldiers that fought in the First World War (1914 - 1918) the original avenue of elm trees was replaced in 1946 with Cypress trees that remain today. 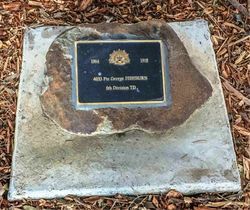 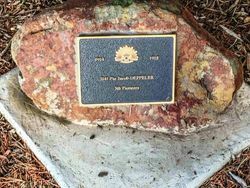 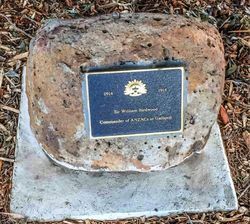 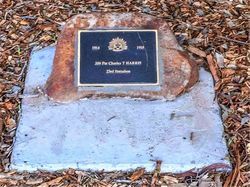 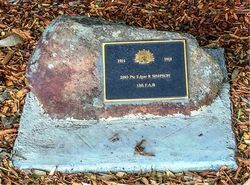 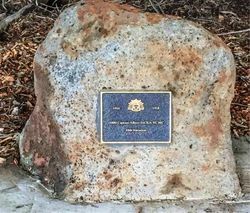 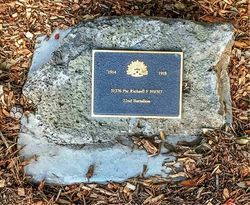 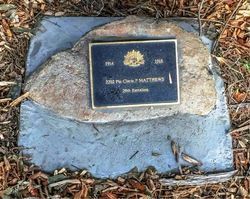 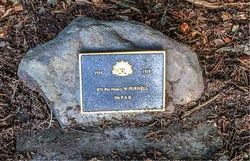 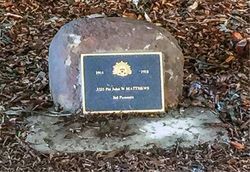 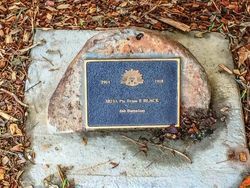 A re-dedication ceremony was held 25 April 2015, when memorial plaques were placed under each tree. 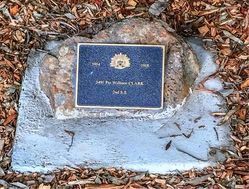 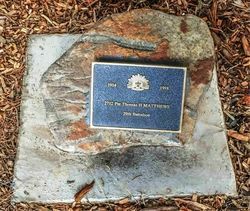 This is the only Avenue of Honour in the Surf Coast Shire.